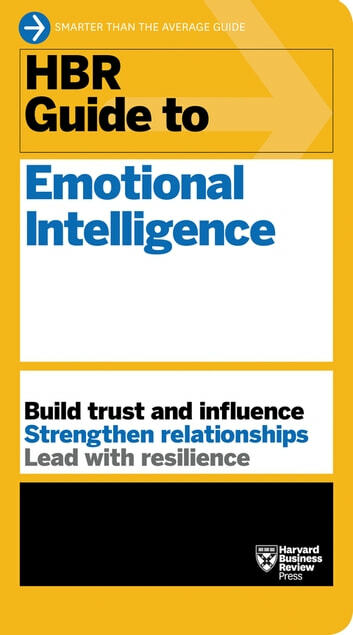 Research by Daniel Goleman, a psychologist and coauthor of Primal Leadership, has shown that emotional intelligence is a more powerful determinant of good leadership than technical competence, IQ, or vision. Influencing those around us and supporting our own well-being requires us to be self-aware, know when and how to regulate our emotional reactions, and understand the emotional responses of those around us. 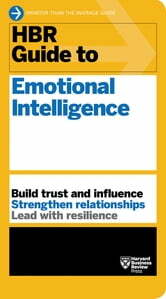 No wonder emotional intelligence has become one of the crucial criteria in hiring and promotion.